Many employers are still not aware of the Regulation of Interception of Communications Act (RICA) that came into effect at the end of September 2005 and that it was amended in 2008. RICA is, in certain places, written in unclear terms. For example, section 6 appears to allow monitoring of employee communications if these communications have been made in the course of the carrying on of the employer’s business. However, there is no clarity as to what “in the course of the employer’s business” means. Does it mean that the subject of the e-mail must be business related or does it mean that the e-mail must have been sent during business hours via the employer’s facilities? However, section 2 of RICA very clearly outlaws the interception of any communication in the course of its transmission. RICA appears to cover telephonic, e-mail and all other communications. The word intercept in section 2 of RICA means the “…acquisition of the contents” of the communication and includes access via “ listening to, viewing, examining or inspecting the communication. • Send objectionable material to each other or to parties outside of the workplace? • Use up bandwidth that is needed for business purposes? • Waste company time and money making private calls, surfing the net or sending private e-mails? • Expose the employer’s computer’s to viruses? • Expose the employer to lawsuits? • Run their own private businesses via the employers computers and email systems? Employers need to be able to monitor employee usage of their communications systems in order to prevent the problems that arise from such misconduct. In the light of RICA’s rigid provisions the best strategy that employers can use with any safety is to get written permission from all employees to monitor their e-mail or other communications. Employers should, in addition, draw up clear and comprehensive policies with regard to prohibiting the abuse of communication systems and the employer’s rights to protect their interests. 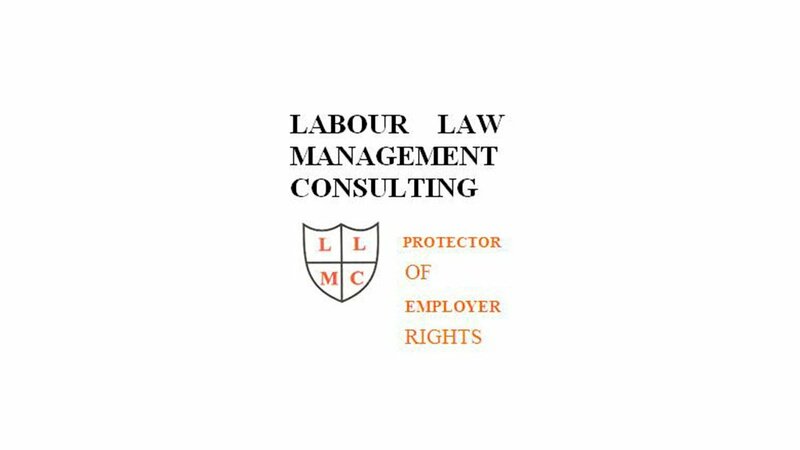 The obtaining of employees’ permission and the design of such policies should be done in consultation with a labour law expert in order to ensure that the employer neither infringes any legislation nor leaves any loopholes in its own system. Written by Ivan Israelstam, Chief Executive of Labour Law Management Consulting. He may be contacted on (011) 888-7944 or 0828522973 or on e-mail address: ivan@labourlawadvice.co.za. 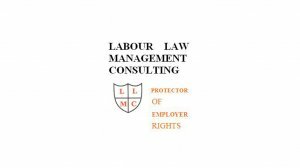 Go to: www.labourlawadvice.co.za.